PXC-2388: In some cases, DROP FUNCTION function_name was not replicated. PXC-2346: mysqld could crash when executing mysqldump --single-transaction while the binary log is disabled. 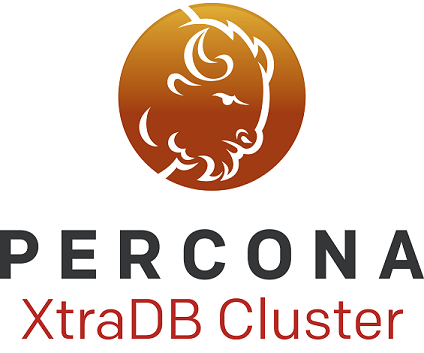 This problem was also reported in PXC-1711, PXC-2371, PXC-2419. 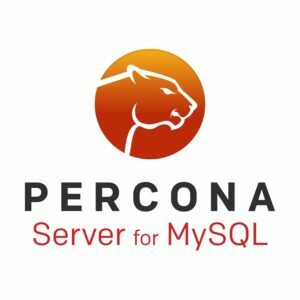 Percona software builds located in the Percona-Lab repository are not officially released software, and also aren’t covered by Percona support or services agreements. 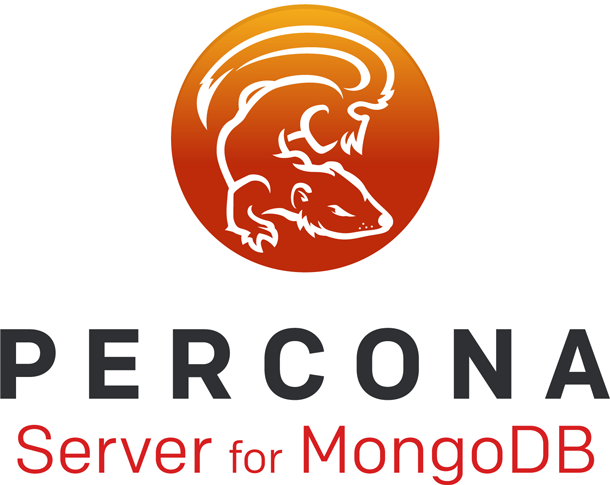 Previous Percona Server for MongoDB Operator release have introduced support for the backups kept on Amazon S3 storage. Within this update, Operator can make cluster backups using any third-party storage which supports the S3 protocol, such as Google Cloud Storage, or your own private cloud based on the Minio Private Cloud Storage server. CLOUD-117: An error proof functionality was included into this release. It doesn’t allow unsafe configurations by default, preventing user from configuring a cluster with more than one Arbiter node or a Replica Set with less than three nodes. For those who still need such configurations, this protection can be disabled by setting allowUnsafeConfigurations=true in the deploy/cr.yaml file. CLOUD-105: The Service-per-Pod feature used with the LoadBalancer didn’t work with cluster sizes not equal to 1. 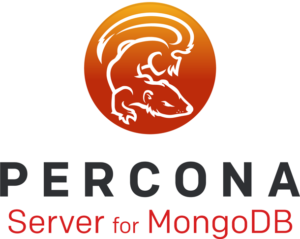 CLOUD-137: PVC assigned to the Arbiter Pod had the same size as PVC of the regular Percona Server for MongoDB Pods, despite the fact that Arbiter doesn’t store data.